Beach bungalow. 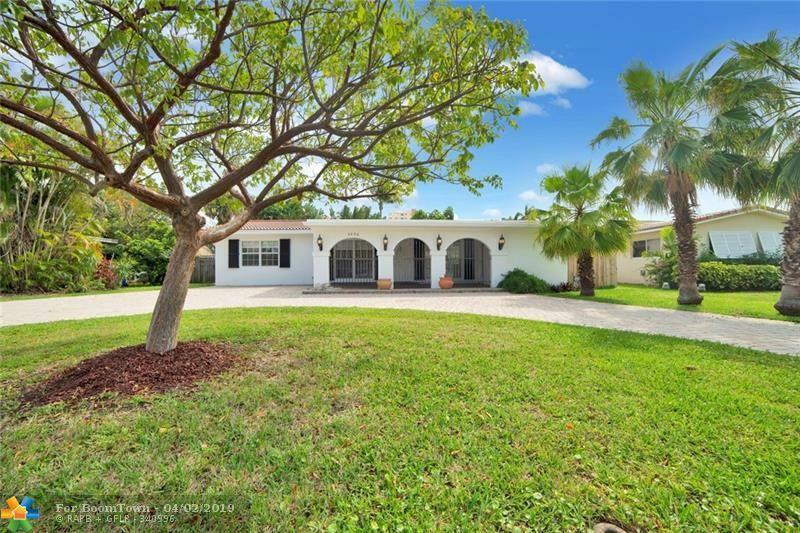 East of A1A, less than a block from the beach with your own key to PRIVATE beach access. 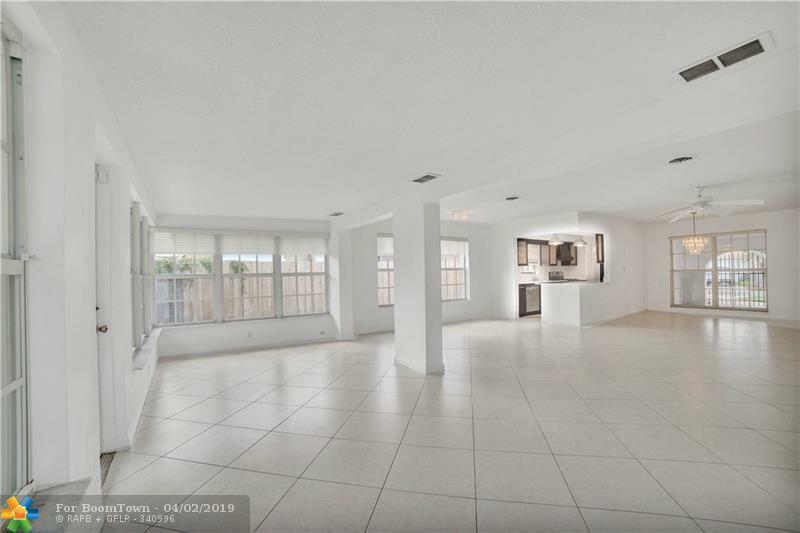 This spacious home with open floor space, has been updated within the past several years, updated baths & kitchen. Newer deluxe washer and dryer. METERED GAS heat,range & water heater. 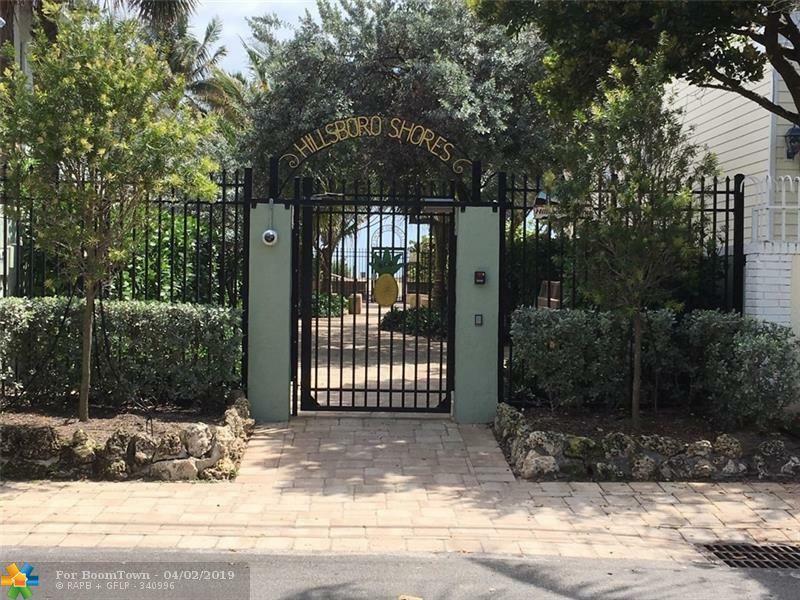 Hillsboro Shores is a highly desired community with friendly neighbors as well as convenience to walking to the historic Hillsboro Lighthouse, being built for Hillsboro Inlet, installed in 1907. Close to best new restaurants, mall shopping, and night life. All rooms have the luxury of windows providing light, bright open living. 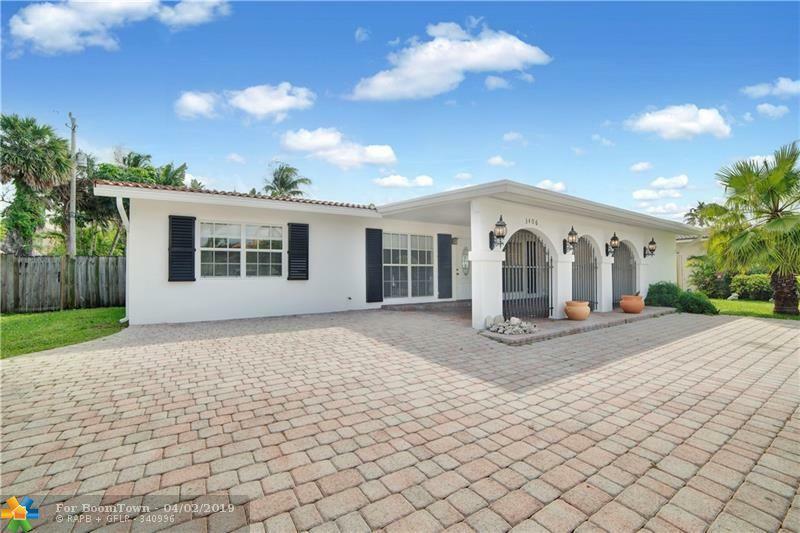 Also, situated on a extra large, fenced lot, with spacious area for your own design of pool .Hurricane Shutters & impact POMPANO-ONE OF THE BEST CITY IN USA! Cultural arts.